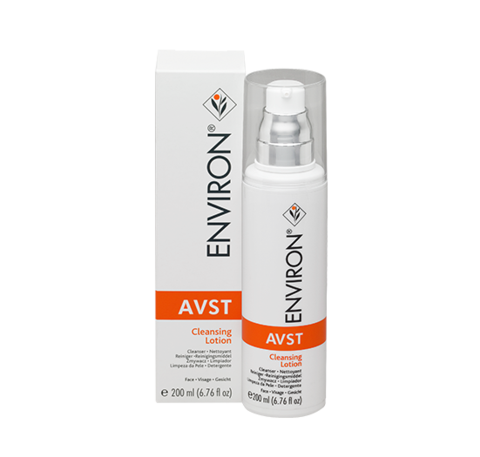 Environ® AVST Cleansing Lotion is a highly efficient non-foaming cleanser. 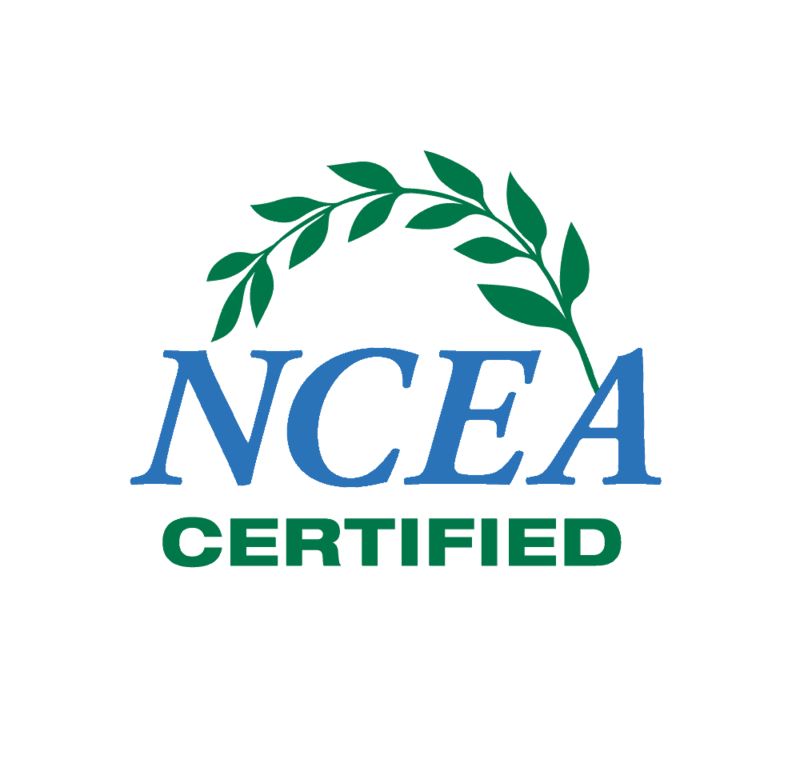 This technically advanced formula gently and effectively removes make up, surface impurities and environmental pollutants from the skin. 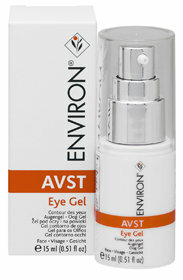 It conditions and assists to maintain the natural acid balance of the skin, leaving the skin feeling refreshed and soft. The product is mildly fragranced.